If you want to be among the first people in the UK to buy a new Ford Mustang GT, make sure you get down to our Kidlington FordStore showroom immediately! We’ve taken delivery of one of the earliest 2018 Mustangs, and it could be yours. This Mustang stands out in more ways than one. The optional Orange Fury paint ensures the car is eye-catching – if you want people to look at you when you’re driving (and maybe think you drive a Lamborghini), then this is the perfect colour. Plus, this GT model has Ford’s new 5.0-litre V8, packing 450hp and launching the ‘Stang from 0-62mph in around four seconds. In this car, that’s mated to an equally fresh 10-speed automatic gearbox that’ll make the most of all that power. On top of that, this car features an active exhaust and Line Lock. The exhaust opens above a certain rpm to allow you to enjoy all of the V8 noise, and even has a ‘Good Neighbour’ mode to prevent waking the whole suburb on early morning starts. Line Lock is useful if you are taking your Mustang to the drag strip – it brakes the front wheels and lets the rears spin to warm them up. If you’re not racing it, then it’s still a handy trivia nugget to impress your mates with. This particular Mustang GT comes almost fully loaded with some great features. As well as the paint, this car comes with wraparound Recaro bucket seats, plus Ford’s Custom Pack 4. With that, you’ll enjoy a B&O Play premium audio system with 12 speakers and 1,000 watts, sat nav, climate controlled seats and these 19-inch twin-spoke alloy wheels. 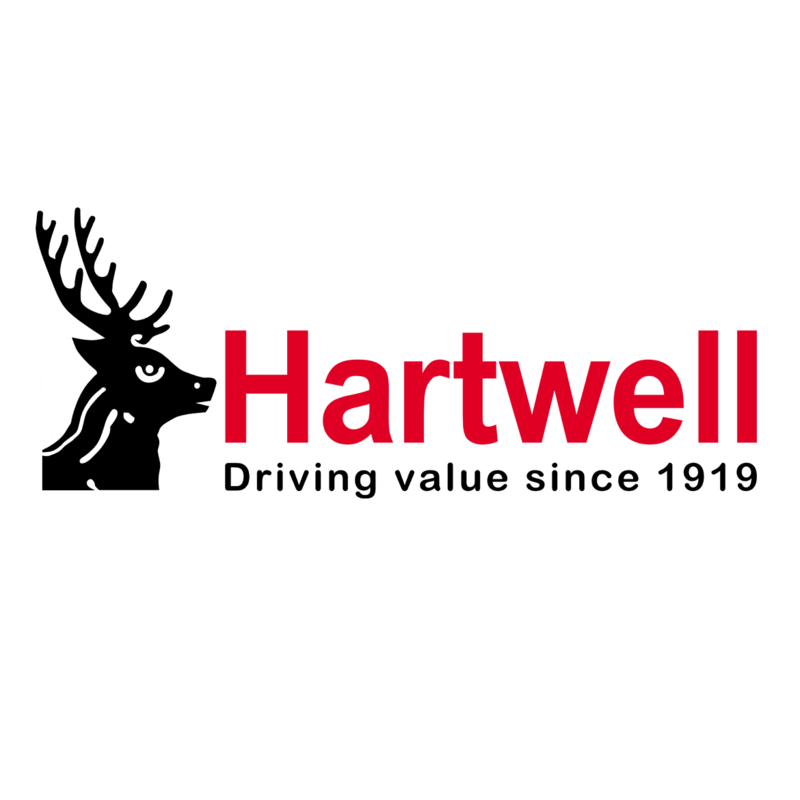 Contact Hartwell Kidlington FordStore to book a test-drive today!